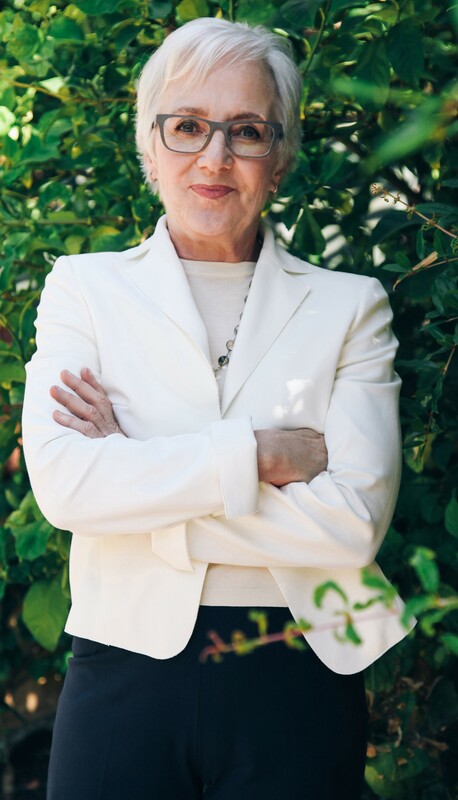 Dr. Wendy Mogel, “one of the most astute psychologists on the planet (Angela Duckworth, New York Times bestselling author of Grit) saw this pattern time and again in her clinical practice. In response, she developed a remarkably effective series of “voice lessons,” which she shared with parents who were struggling with their kids. The results were immediate: a shift in vocal style led to children who were calmer, listened more attentively, and communicated with more warmth, respect, and sincerity. In Voice Lessons for Parents, Mogel elaborates on her novel clinical approach, revealing how each age and stage of a child’s life brings new opportunities to connect through language. Drawing from sources as diverse as neuroscience, fairy tales, and anthropology, Mogel offers specific guidance for talking to children across the expanse of childhood and adolescence. She also explains the best ways to talk about your child to partners, exes, and grandparents, as well as to teachers, coaches, and caretakers. Throughout the book, Mogel addresses the distraction of digital devices—how they impact our connection with our families, and what we can do about it. 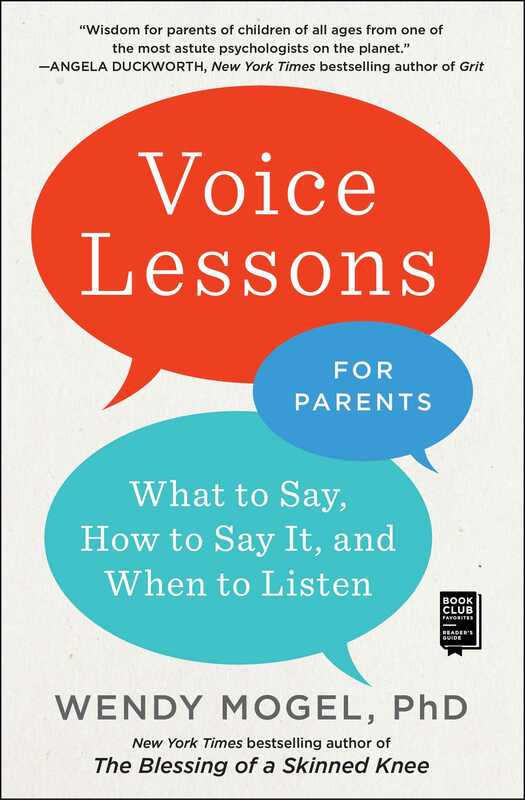 “In this intelligent and useful book, Wendy Mogel explains how the tenor of your remarks may make as much difference as their content…and shows how minor adjustments may help lower the inherent tension of parent-child relationships” (Andrew Solomon, bestselling author of Far From the Tree).